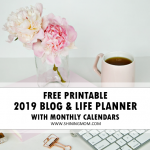 Your Free Printable Calendar and Home Planners for Summer are Here! 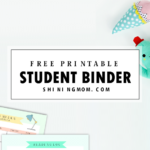 So the first wave of Shining Mom printable designs that was officially launched a few weeks ago is finally here! 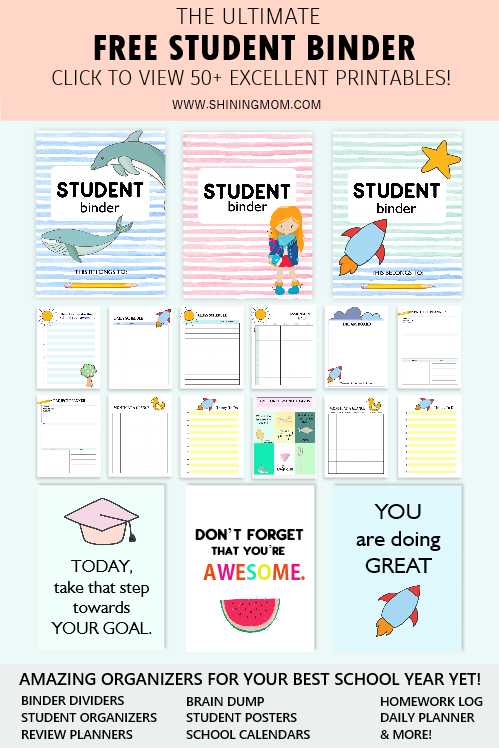 I’ve created some organizers that you can (hopefully) use this summer. 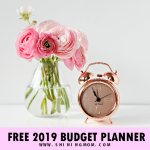 Included in this post are meal planners, daily chores charts, and summer planner calendar for the months of April and May. 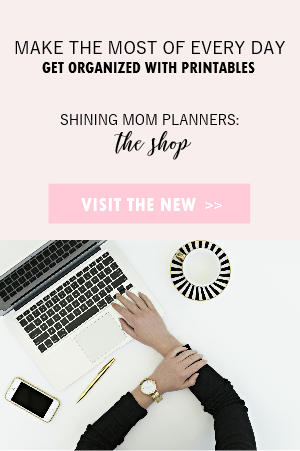 The planners I created come in dainty and bright summer colors. Feel free to download and use them! This might help you plan your weak meal ahead! 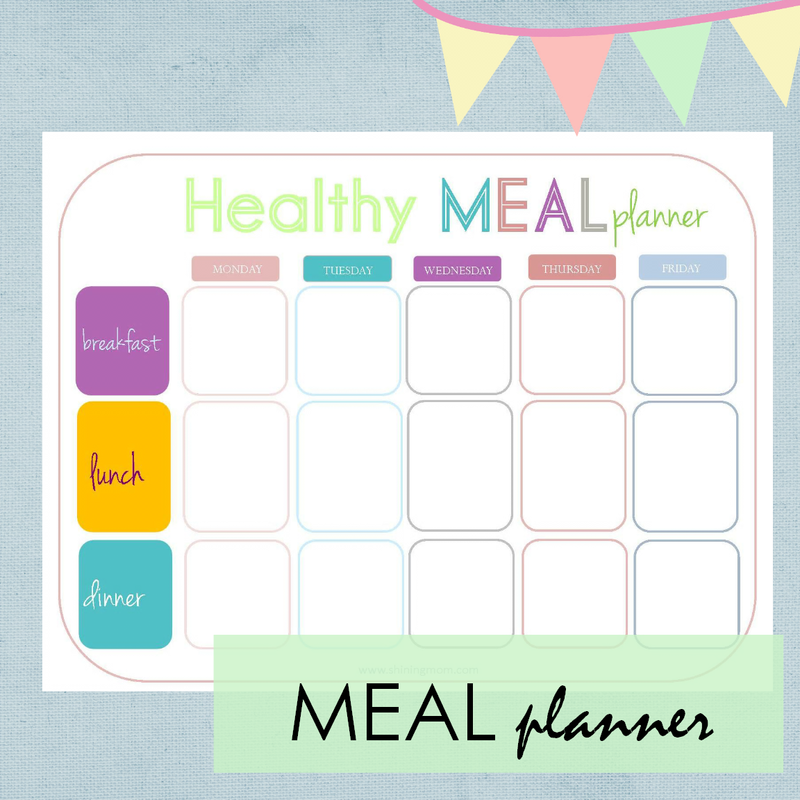 Include your kids in the meal-planning activity! Summer Chore Chart Summer is the perfect time to teach some house chores to our kids, plus house chores keep them busy thus reduces that Mom-I’m-Bored complain. 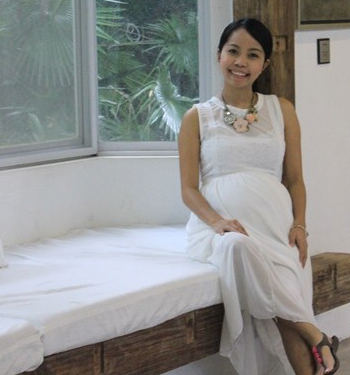 Have ate was the dishes, and bunso water the plants! 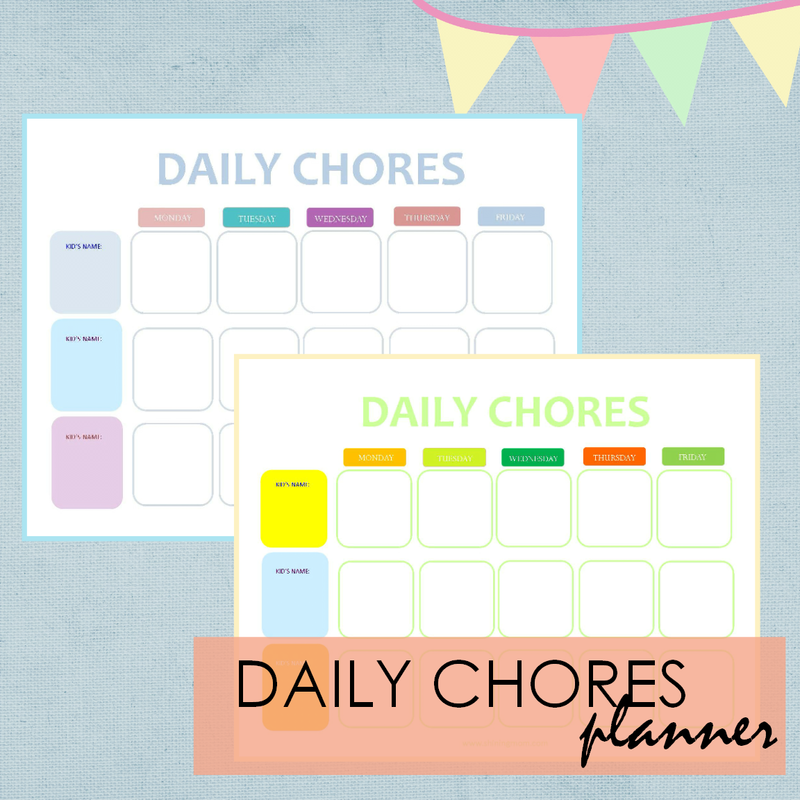 Plan their chores ahead with these organizers! 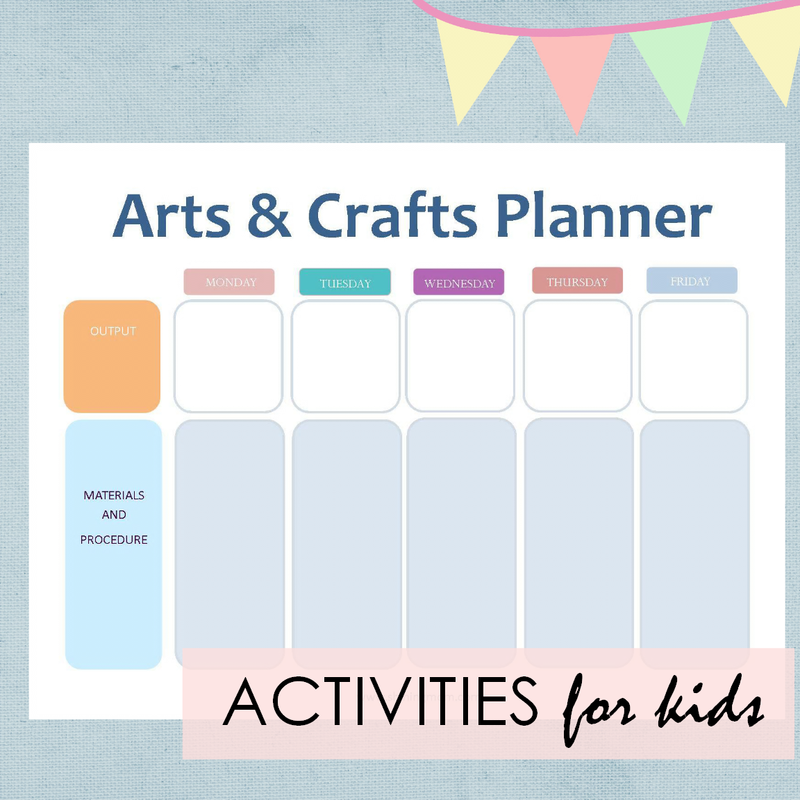 Summer Activities Planner: Since school is out and your kids spend most of the hours at home, daily crafting would be a great idea! Plan out your daily craft activity with this organizer. Let Monday be the coloring day, Tuesday be the day to create paper hats and so on! Have a creative and crafty this summer! 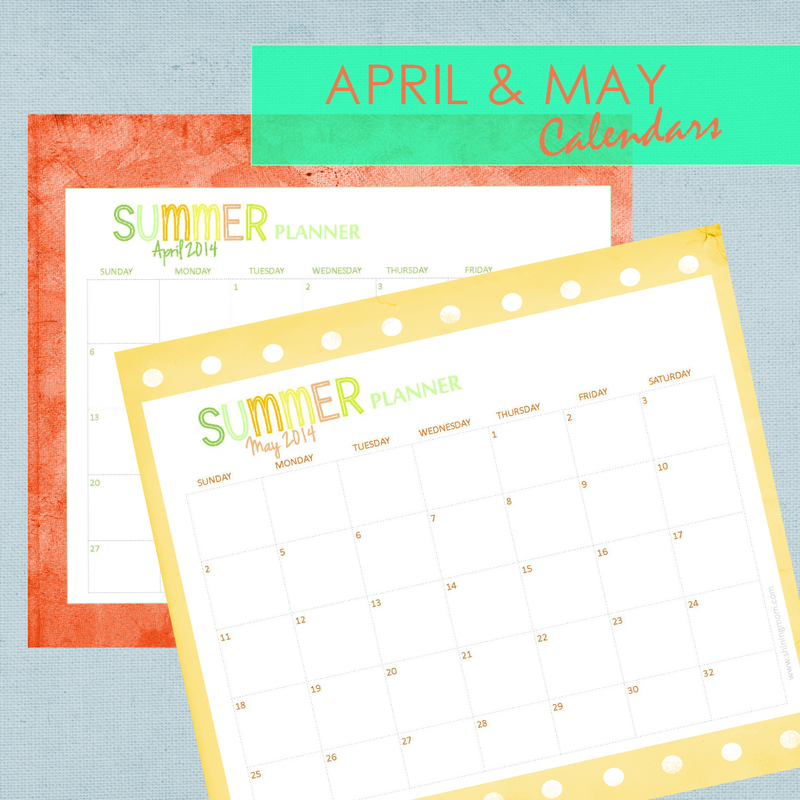 In need of a summer calendar to plan out your summer escapades? 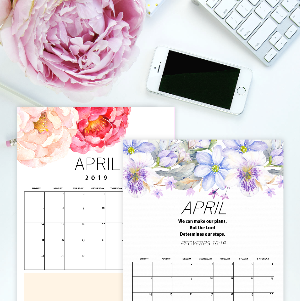 You might like this calendar set! 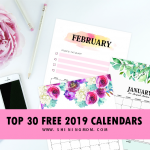 If you’re planning to have a summer outing, write it down on this calendar and post this on the fridge so kids will eagerly wait for that day! Have them cross out each day ’till that most-awaited summer outing! 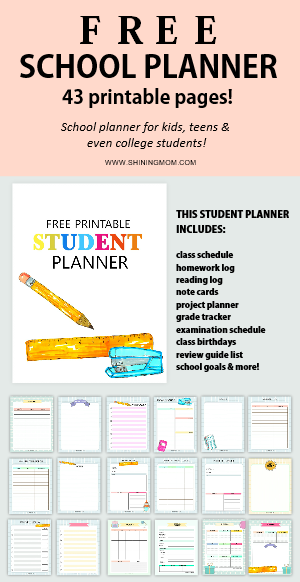 For instant download of all the summer organizers above, I’ve saved them in PDF! The copies are clear. Download them here! How do you like the first wave of Shining Mom printable designs so far? Let me know! 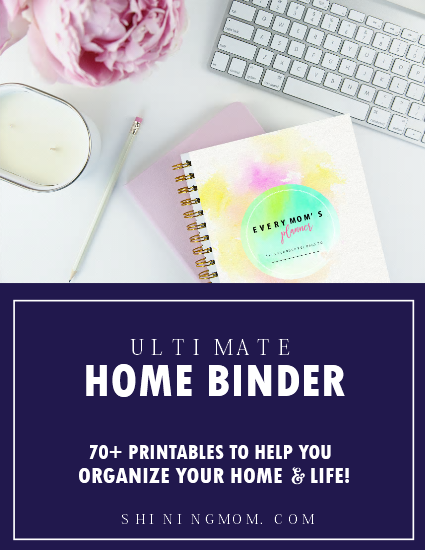 If you could pin and share the items on your Pinterst board, I’d be more than happy! 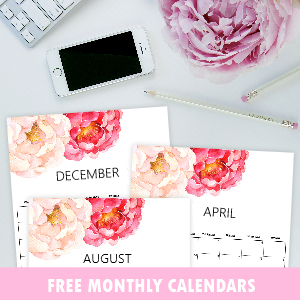 And should you want some PRINTABLE 2014 CALENDARS, I have some free printables which you can download here. I am planning to create more planners. What do you suggest? 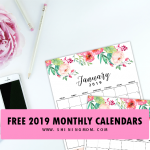 I love using your monthly calendars and just printed daily chores. I would love an easy pantry and freezer list. where are June, July and August? If you wouldn’t mind making one for 2015?